Ideal Homes Limited will help you build a conservatory, replace windows or provide you with composite WPC products! 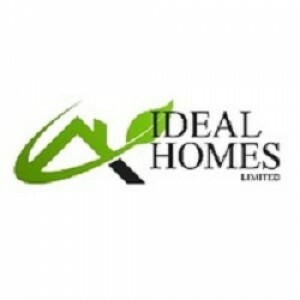 When it comes to improving your home, the first name that comes to the mind is Ideal Homes Limited. 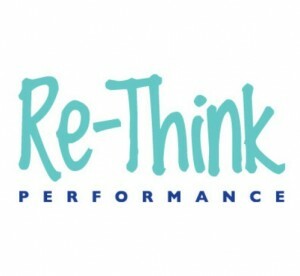 Ideal Homes Limited will help you build a conservatory, replace windows or provide you with composite WPC products! They have been into home improving business for more than 25 years and have a trained staff with over 20 years of experience!